Basketball Dribble Specs in Piano Lessons? Yes Please! When students are sight-reading, why should they learn to keep their eyes up and on the page and not on their fingers or the piano keys? There are a lot of reasons, but one of my favorites is that it increases fluency in reading music. 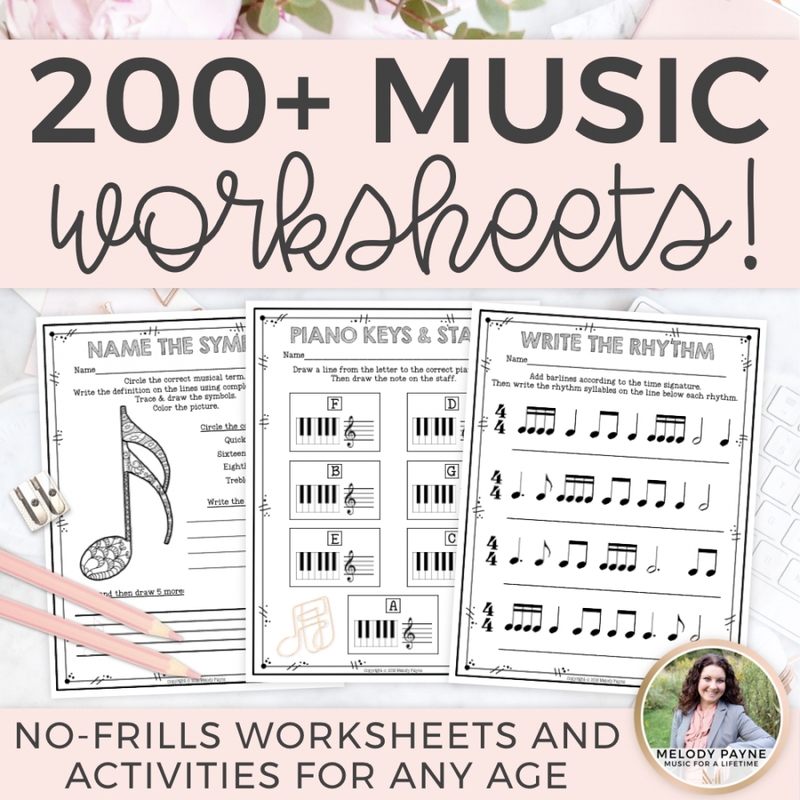 Read on to learn how to help kids and beginners of all ages learn to sight-read with greater accuracy and confidence, and try this fun piano teaching idea in your own studio! This post is dedicated to students around the world who just can’t help but look at their hands to be sure they are playing the correct note, the correct finger, the correct piano key, even if they really don’t need to! This post may contain Amazon affiliate links. If you purchase something through an Amazon link, I will receive a small commission at no cost to you. This helps keep my site running with new ideas and resources just for you. For more information, read the disclosure statement here. It’s so tempting. Just like a decadent piece of extra dark, smooth, silky, melty chocolate. Extremely tempting, and very satisfying as well! What am I talking about? Students who love to look back and forth from their hands to the score as they play every note! Students whose heads bob up and down like they are watching a kangaroo hopping across the piano keys! Thanks to a super idea from a friend who knows a lot more about basketball than I do (thanks, Heidi! ), whose daughter was experiencing this issue when she first started lessons several years ago, here’s a fun way to help students learn to trust themselves to keep their eyes up, on the page, and not on their hands or on the keys. Why should students learn to keep their eyes up and on the page for the most part and not on their fingers or the piano keys? There are a lot of reasons, but one of my favorites is that it increases fluency in reading music. 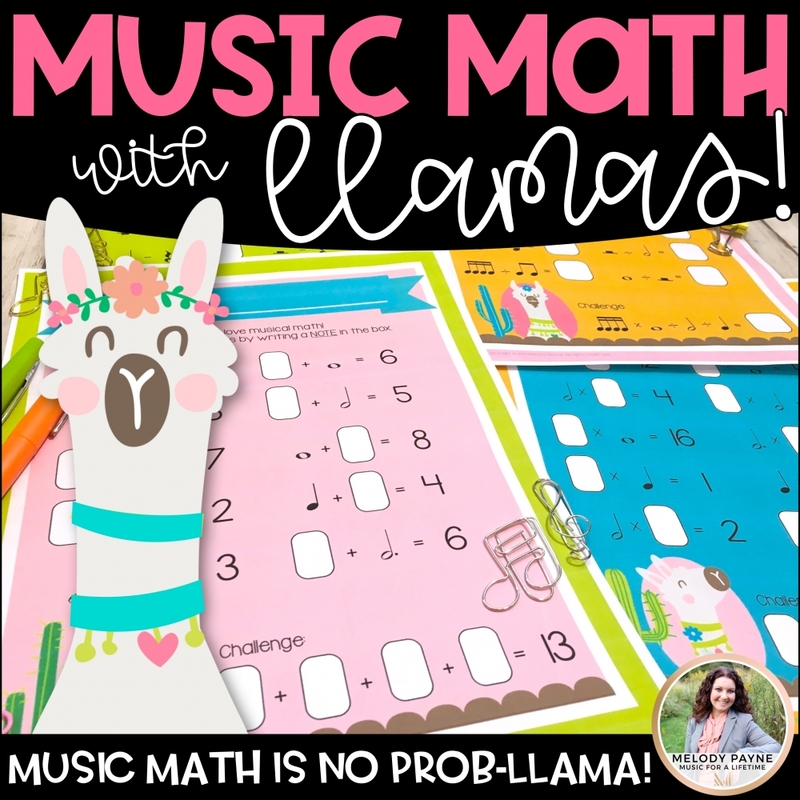 It also helps students to develop a relaxed ease in playing, since the brain can now make automatic and intuitive decisions in the background rather than be bombarded with a constant string of questions such as “What is this note? Which finger plays it? Where is the piano key? I lost my place! Where is the next note? What finger plays it? Where do my hands go again? I lost my place again!” on such a perpetual basis, that it must continuously pause to generate an answer. When all the answers become automatic and intuitive, rather than on a note-by-note, pitch-by-pitch, or finger-by-finger basis, I believe this leads to more confident musicians who process the information more quickly and can learn pieces faster and with more accuracy, which can increase their love for the instrument and involvement in lessons for the long-term. Shouldn’t we think long-term when working with our students? I believe we should. Check out these “Unique Sports Dribble Specs” (we call them basketball glasses or basketball goggles in my studio) that I purchased online for my students. 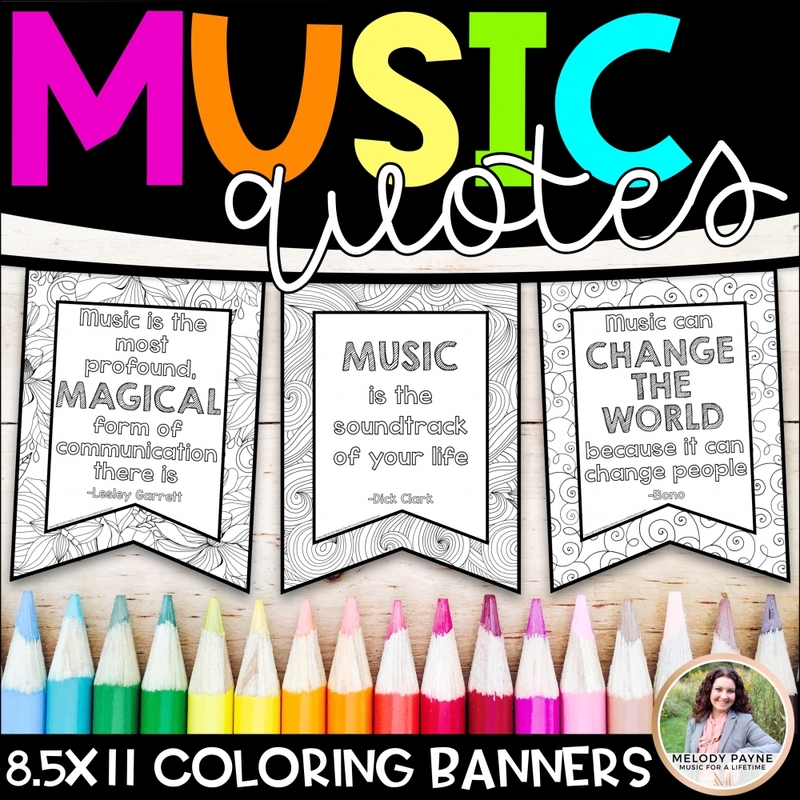 They’re really inexpensive, and it’s definitely worth having a pair or two on hand, or enough for each student, especially if you’re using them in group lessons! Plus, they’re adjustable, so they are one-size-fits-most. See the wide black bottom rim? The wide bottom rim prevents basketball players from looking at their hands as they dribble the basketball. The rim blocks their view of their own hands so they learn to trust themselves and dribble by feel, using their instinct to always know where the ball will be after the bounce, based on where it was before. That way, they can pay attention to the bigger picture rather than focusing on the fundamental details. So, why not use dribble specs in piano lessons? Students who use dribble specs can learn to trust themselves, always knowing where the next note will be, based on the location of the previous note, and can play by feel rather than looking back and forth. For example, if a student is playing a simple piece using the notes of the C 5-note scale, and the piece contains only steps and no skips, there is no need for the student to look up and down, back and forth from their hands to the score, unless there is another issue going on here. “What could the other issue be?” you ask. 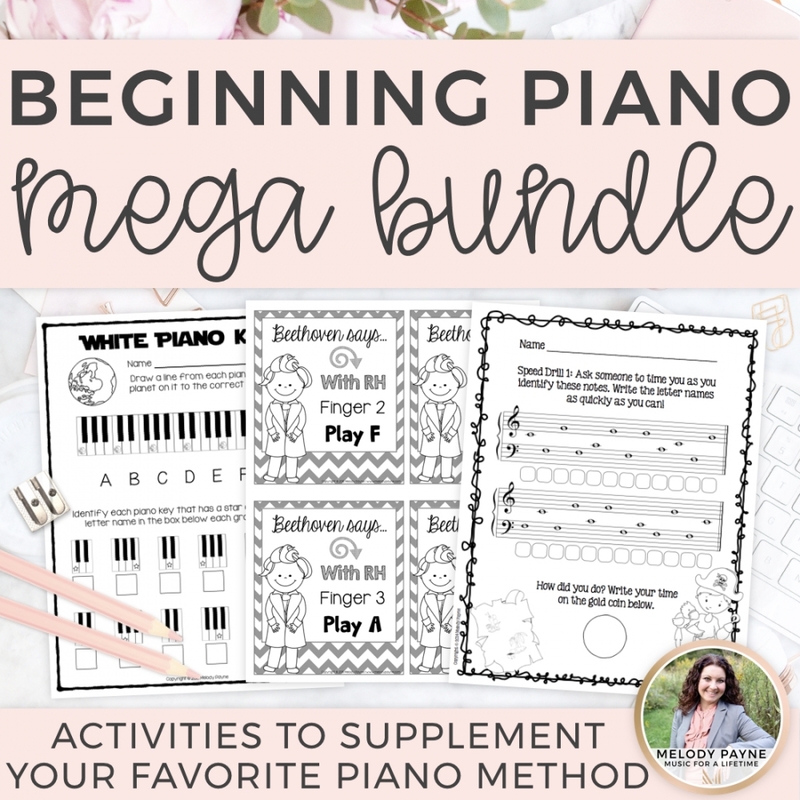 The student might not be comfortable enough with how each finger relates to each piano key within the music alphabet, or even how it feels to move from finger to finger without peeking. If that’s the case, the dribble specs aren’t going to help. This issue can be solved with a simple drill. I ask my students to place their hands on the notes of a a C (or whatever) scale. I ask them to play RH C, then RH D, all the way to G and back down, then we work on LH so they can learn to play steps by feeling them rather than looking at them. Next, I mix up the order of the notes within each hand. I then ask them to put on the dribble specs and we repeat the exercise. Then we go back to their piece and use the dribble specs. It’s simply revealed by another issue altogether that needs to be addressed before we can deal with the original problem. Now that we’re back to using the dribble specs while playing a piece of music, the goal is to continue reviewing the concepts presented in the drill we just worked on, within the context of a piece of music, while wearing the specs. Check out my sweet student Hope. We had such a fun time doing this photo shoot! Pink basketball shirt, pink basketball, I love it. She’s a natural model of two of her favorite things in the world: basketball and piano!  You can see that the glasses, which are rubber and do not have any lenses in them, prevent her from seeing her hands without bending her neck to an almost 90-degree angle. That makes looking at her hands extremely cumbersome, so instead, she trusts herself to pay the correct notes, peeking only if her hands change positions, and her accuracy and confidence improve like magic! Ta-da! Works like a charm. This simple piece of equipment can work wonders not only for solidifying the relationships between fingers, piano keys, and notes, but also for helping students learn to play by feeling how each finger relates to other fingers, to each note, or to each piano key in a given piece, no matter what keys their fingers are on. It’s all about the relationships. Want some new sight-reading materials for your students so you can get started using the dribble specs? Have you tried dribble specs in music lessons? If so, please share a comment below and let us know about it. We’d love to hear how you used them! Enjoy this post? Thanks for pinning! This is Fabulous! There are so many times I am holding a book or binder over their hands so they can’t look. These glasses look much easier and much cooler to the student! Thanks for the idea and the help for underlying problems too! Thanks so much, Natalie! I’m happy to hear that you’re going to try this with idea your students. Mine love it, and I hope yours do too! Have fun!